International, Exhibitions, are one of the of the well recognized instruments for gaining access to the potentials of the EPC, Energy and Oil & Gas Industry. 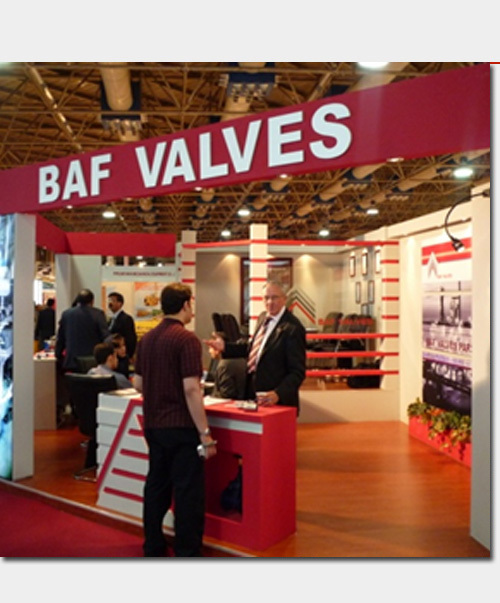 The Oil & Gas Show attracted over 115.00 specialist visitors from neighboring countries in the region. Our staff and colleagues were very excited and anxious to introduce themselves to their customers and it has proven to be a great success.